Bodak Yellow remixes have yet to run out of steam. Here is brandon*’s ethereal effort, Bodak Purple. I’ve been following brandon* for a while on Instagram so I’m privy to how he constructs his beats. 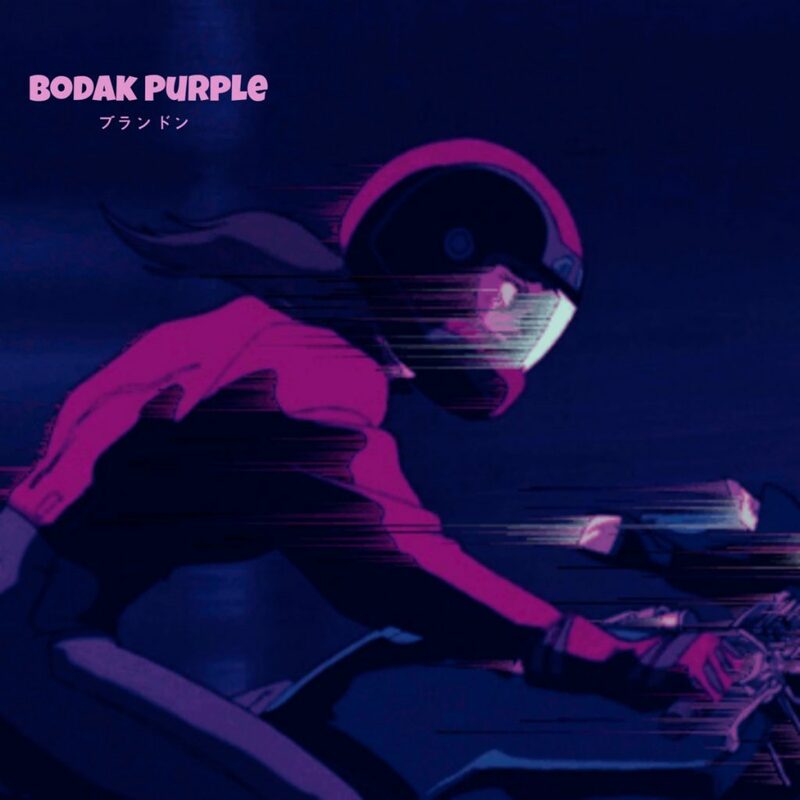 Upon hearing Bodak Purple in the making, I was beyond hyped. And now we have the finished product. Bodak Purple straddles two sonic worlds: the heavenly and the hellacious, and brandon* is the maestro of both. Cardi B’s lyrics remain intact of course so the creativity comes in the melodic and rhythmic composition. The Floridian producer takes us on that spaceship ride once more with his choice of chord progressions but leaves a reminder of the gritty earth below with some big hitting drums and mean syncopation. You’ll be hard-pressed to find a more creatively considerate remix of Bodak Yellow.